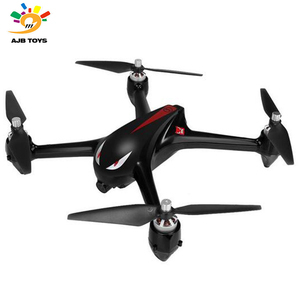 2.4G 4axis Aircraft drone parrot rc quad copter gps Item No. 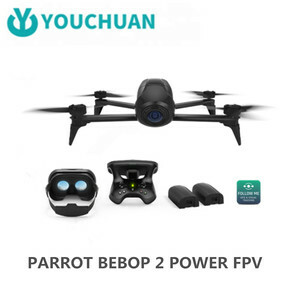 BRU00429 Description 2.4G 4axis Aircraft drone parrot rc quad copter gps Product Size(cm) 36x36x13 CM Product Packing Size(cm) 56x9x37 CM Packing Window Box Quantity/Carton 12 PCS Carton CBM 0.240 Carton CU. Price is always the competitive one. 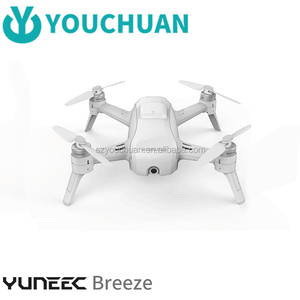 In addition to letting you control the quadcopter, the app provides a real-time preview from the flight camera, and you can even record a low resolution feed directly on your device. For high res recording you can use the 8GB of built-in memory, or connect a USB storage device for increased capacity. 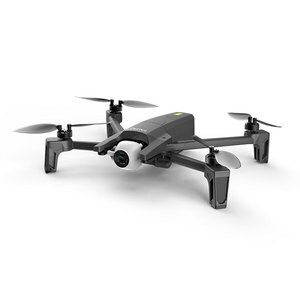 The Skycontroller extends the BeBop Drone's Wi-Fi range up to 1.2 miles and features a hardware-based control pad. 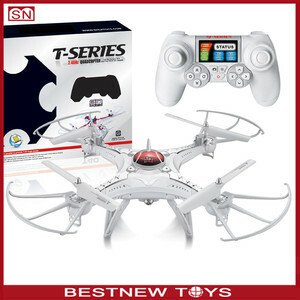 2.With altitude hold mode function provides stable flight. 4.With One key to return homr function makes it easily to find the way home. 8.With LED lights making the flight more spectacular especially in the dark. 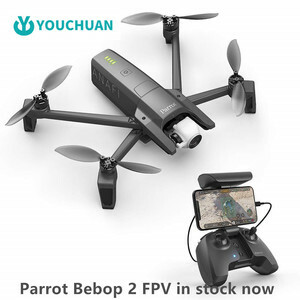 WL Phantom V303 GPS Smart Quadcopter parrot drone for Gyro Rival FPV (N&oacute;s tem servi&ccedil;o de Portugu&ecirc;s , favor contactar comnosgo se voc&ecirc; precisa! Obrigada ~) Note: From 20th September 2014 to 20th January 2014. Order 1 carton V303(6pcs) , we will send 1 carton F949(6pcs) . 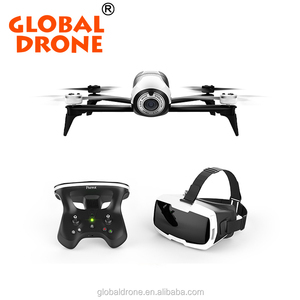 WL Phantom V303 GPS Smart Quadcopter for GoPro Rival FPV Item No. 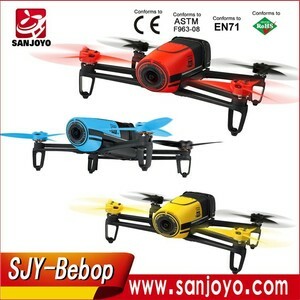 Shandong Jiutian Intelligence and Technology Co., Ltd.
Alibaba.com offers 47 parrot drone gps products. About 80% of these are radio control toys. 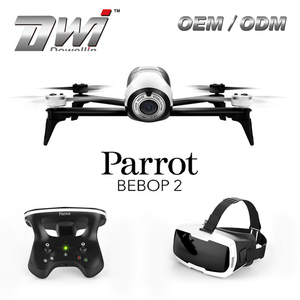 There are 47 parrot drone gps suppliers, mainly located in Asia. 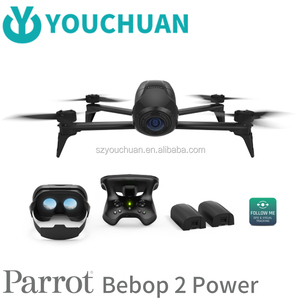 The top supplying country is China (Mainland), which supply 100% of parrot drone gps respectively. 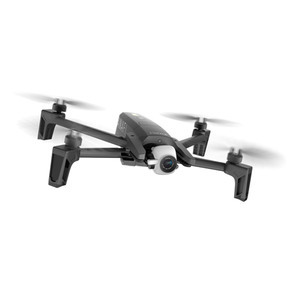 Parrot drone gps products are most popular in North America, Eastern Europe, and Domestic Market. You can ensure product safety by selecting from certified suppliers, including 3 with ISO9001, 1 with Other, and 1 with OHSAS18001 certification.